Looking for the comfort of heated towels, but limited on space? 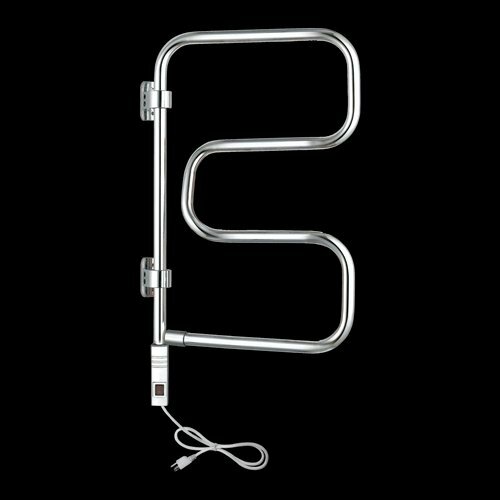 The WarmlyYours Elements Towel Warmer is what you are looking for. At 16.3”W x 28.5”H x 3.5”D, it has a smaller profile and takes up less wall space. 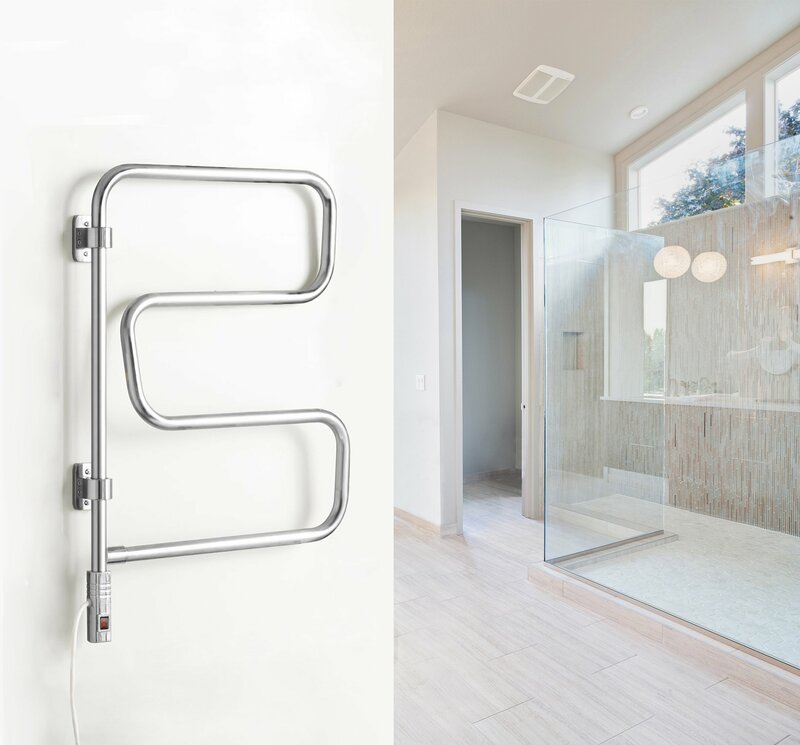 The Elements towel warmer features four rounded bars that pivot on wall mounts, allowing for convenient access when you need it and compact storage when you don’t. At 120 volts, it plugs into a standard household outlet and is operated with a built-in on/off switch. The Elements Towel Warmer generates 60 watts to gently heat a large bath towel. It makes a great addition to any sized bathroom or budget. 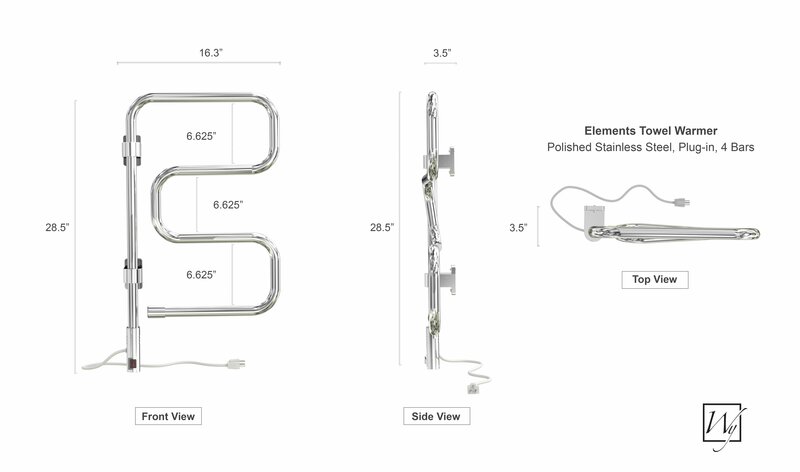 Elements Towel Warmer achieved an average rating of 4.6 stars with 8 reviews by our customers. When you have a beautiful bathroom remodeling. Towel warmer can alway be the finishing touch. Ideally, it will make you feel your morning start warmly or ending your day warmly. Imagine having a nice warm shower, then getting out, grabbing your warm towel or bath robe and wrapping around body. You will get the warmth hugging onto you. Your "Warmly" towel or bath robe will give you the comfort... Why do we most of us have a remote vehicle starter? Thank you and stay warm, Mike Grave. I didn't have room in our bathroom to install, so gave it to one of my daughter. She loves it. This item works very well for keeping the towels dry and fresh, but don't expect them to be especially warm. 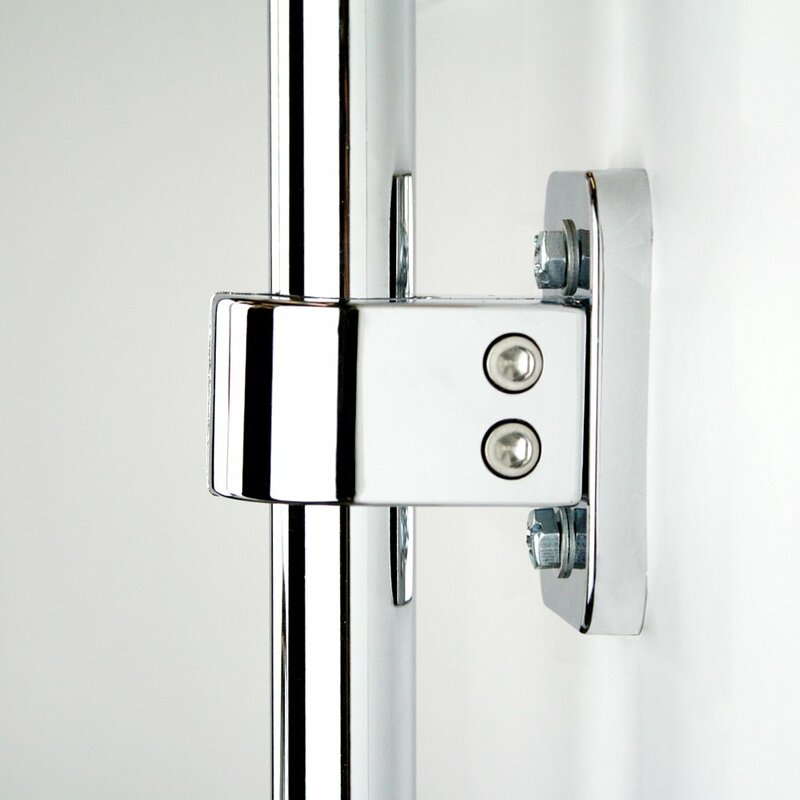 Easy to install with the provided accessories. Good solid construction. Switch needs some improving. I have connected it to a timer, and avoid using the switch. Low energy consumption, but needs at least 45 minutes to warm up your towels.